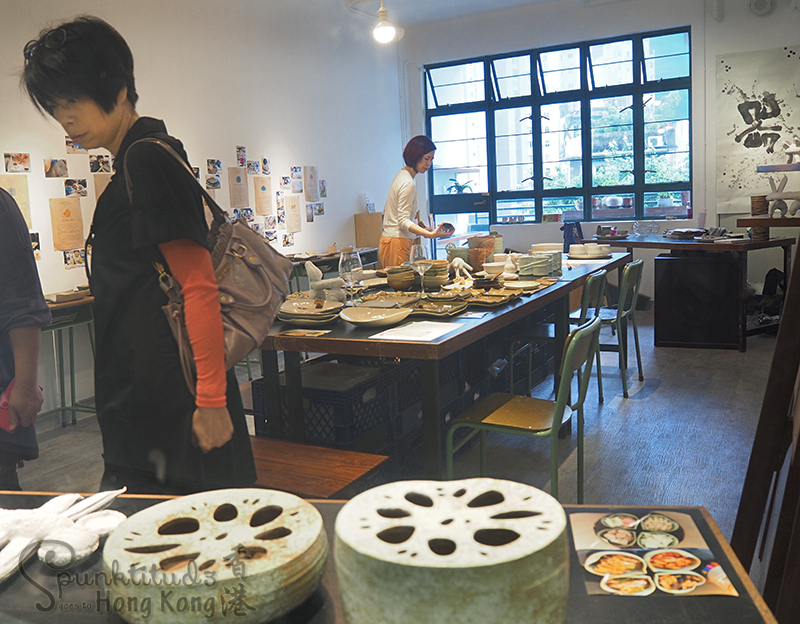 After laying dormant for almost 14 years, the former Police Married Quarters (PMQ) on Hollywood Road has found new life as Hong Kong’s latest creative hub for local designers of diverse disciplines. The 18,000sqm former heritage site houses 130 units rented out to selected locally based creative talents from the fields of design, fashion and art at a discounted rate for a maximum lease of two years, to allow them to create their own viable businesses. 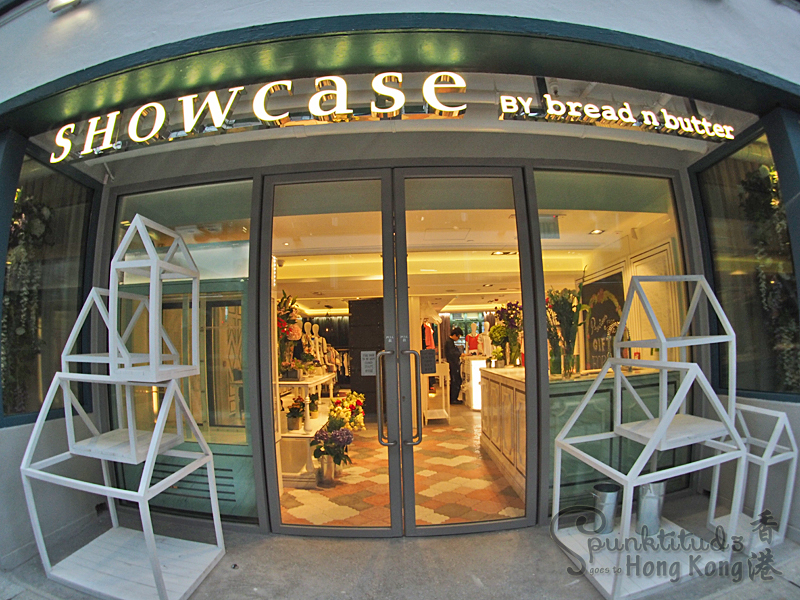 More established brands such as Bread and Butter and Vivienne Tam are also present on the ground and first floor to lend some clout. PMQ is also home to five restaurants including Aberdeen Street Social by Jason Atherton & Yenn Wong, and Spanish fine dining restaurant Vasco featuring Paolo Casagrande from two- Michelin star Barcelonan restaurant Lasarte. There are 15 pop-up spaces, 6 units for international ‘designers in residence’ to work from and a huge 6,000sqm exhibition space called the Cube which will host fashion and art events. Be sure to visit the night market run by the organisers of Island East Markets every Friday and weekend nights featuring street food from the city’s most cutting edge eateries, creations by local craftspeople and music from top musicians and DJs. 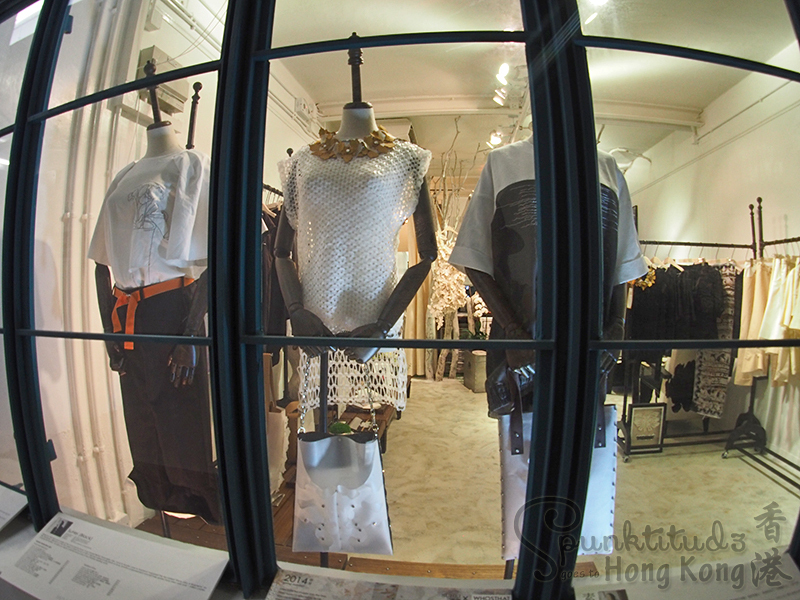 I popped by Hong Kong’s newest creative spot for a look during its soft opening in May. 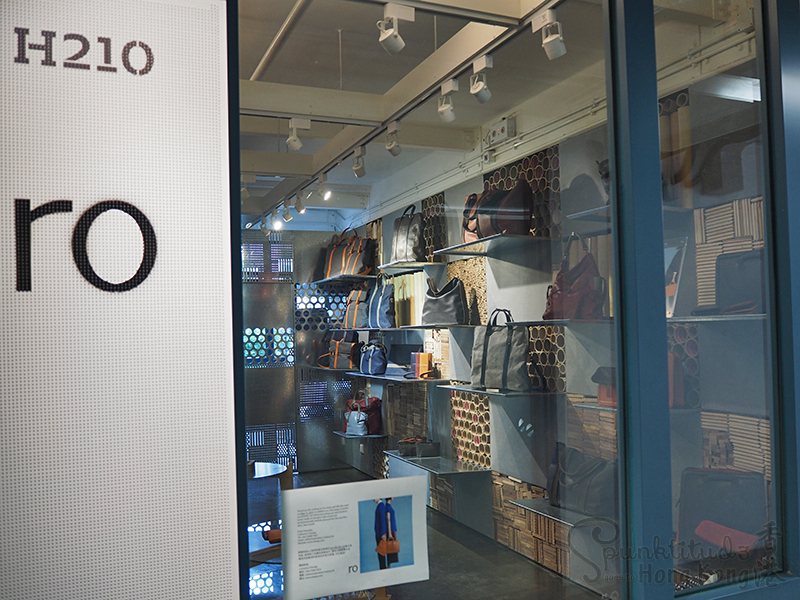 It officially opens in late June 2014. 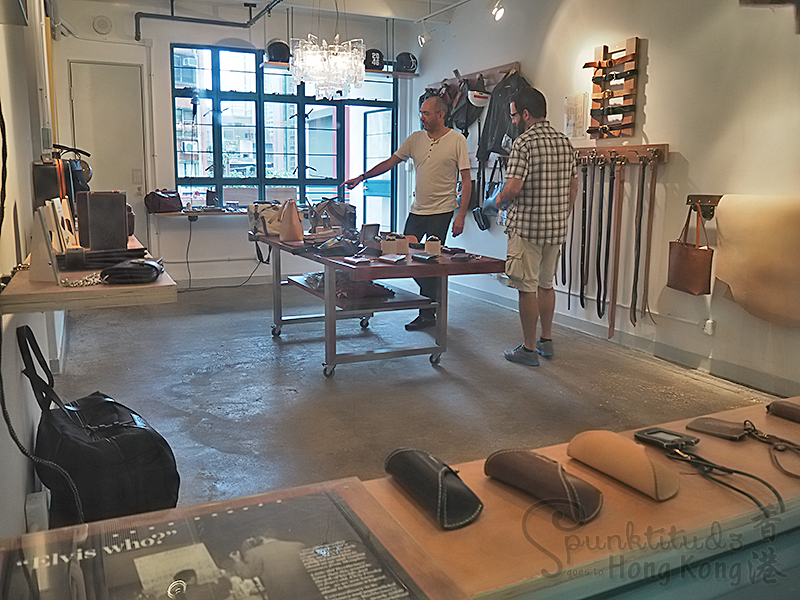 As far as I could see from the 30% of the shops open during the soft opening – it’s a shopping haven for people who appreciate one-of-a-kind product offerings (like me), and I have no doubt it will be a hip place to hangout during the weekend evenings. 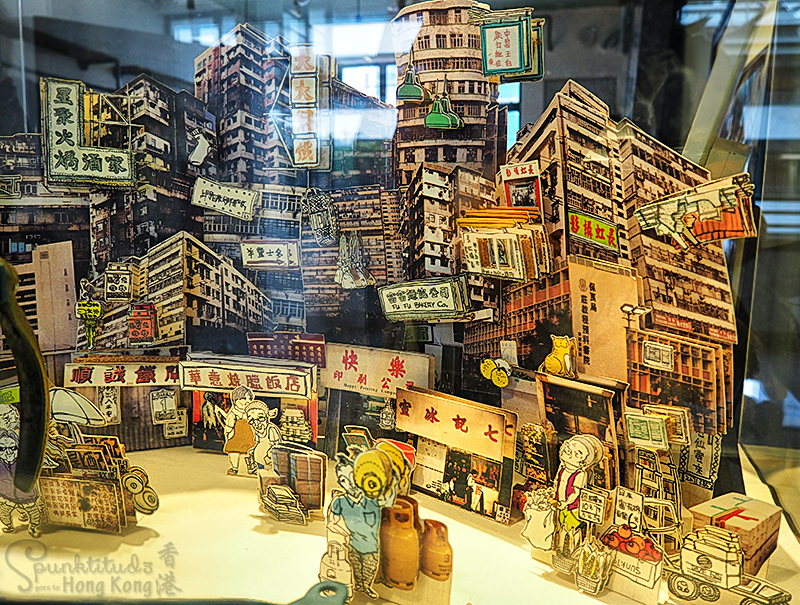 Pen it down in your itinerary on your next trip to Hong Kong. The site on Aberdeen Road where PMQ sits also deserves mentioning for its rich cultural heritage – it was built way back in 1889 as the Central School. The school was severely damaged during World War II and was demolished in 1948 to make way for building the Former Police Married Quarters (and where its current name PMQ was derived). After the Former Police Married Quarters were vacated in 2000, it remained empty for years amid a mire of indecision on its next usage. It was definitely a costly (in)decision as the market price of the building was estimated at $2,500m to $3,000m. The government eventually launched the ‘Conserving Central’ plan in 2009 to preserve eight key heritage sites in Central including PMQ. 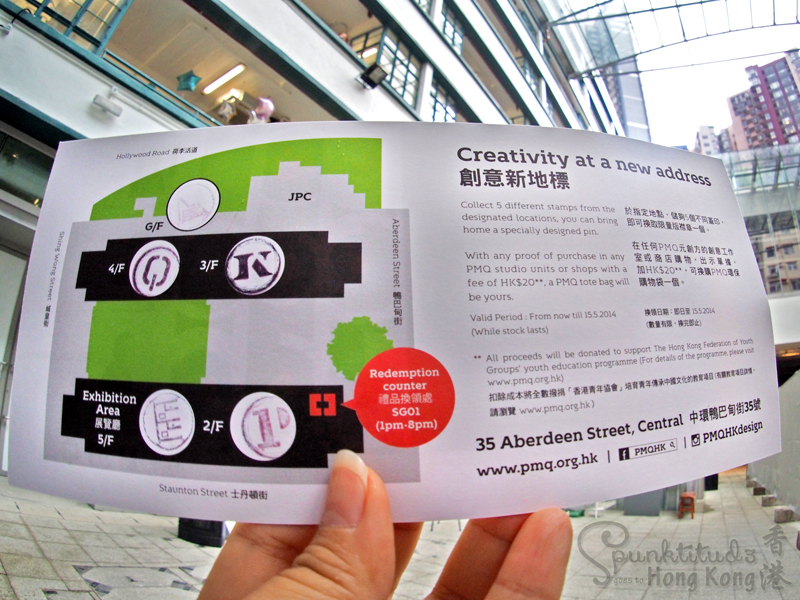 A $100m bid by the Musketeers Foundation (a group of 3 anonymous local businessmen who support culture and education) to turn the site into a creative hub for designers was accepted, and voila – PMQ is born. It’s heartening to see efforts have been made to maintain and enhance the original features of the site, such as these granite steps and rubble retaining wall which have existed since the opening of the Central School in 1889. 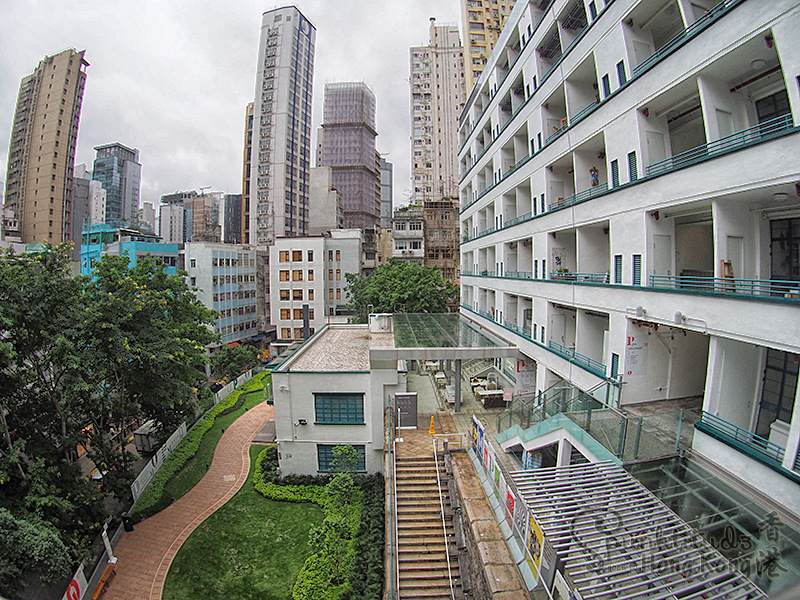 PMQ consists of an adjacent pair of 7-floor buildings constructed in 1951. 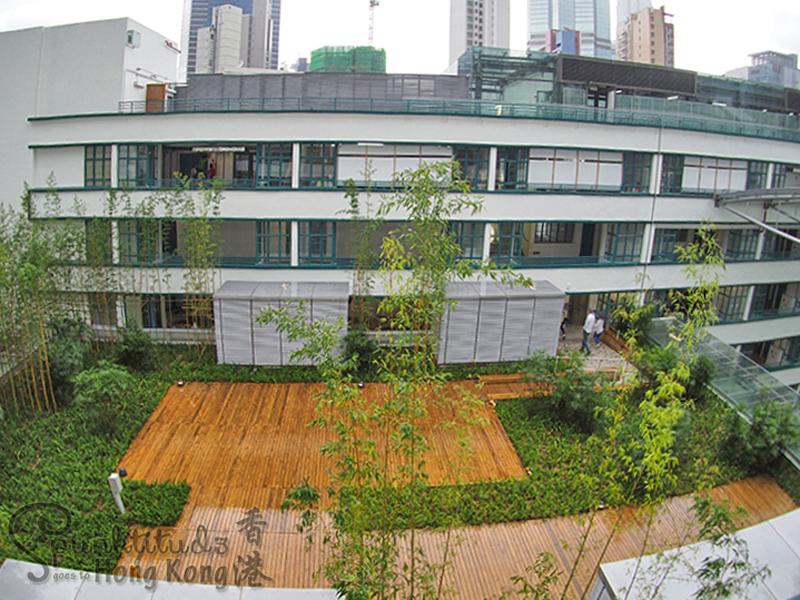 Architecturally, the design of the two quarters blocks reflects the architecture of the modern movement. For me, I couldn’t wait to start shopping. 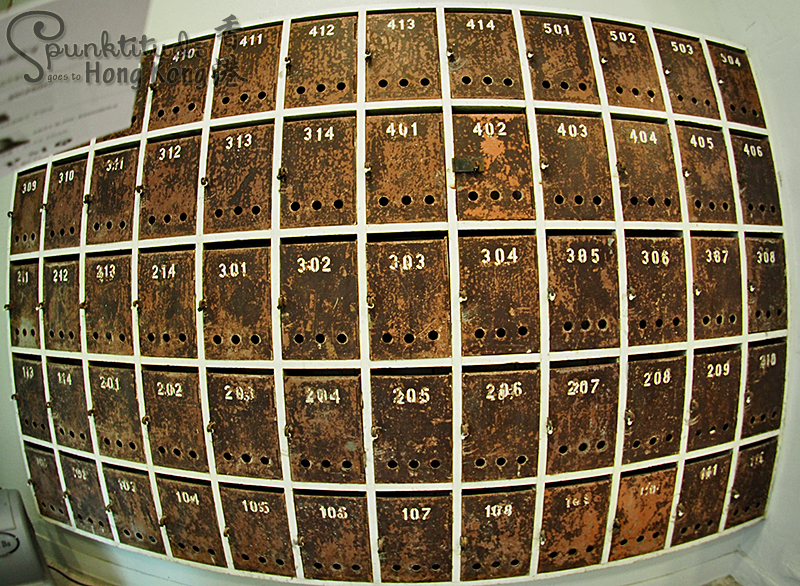 I was quite intrigued by these old-school postboxes on the ground floor. 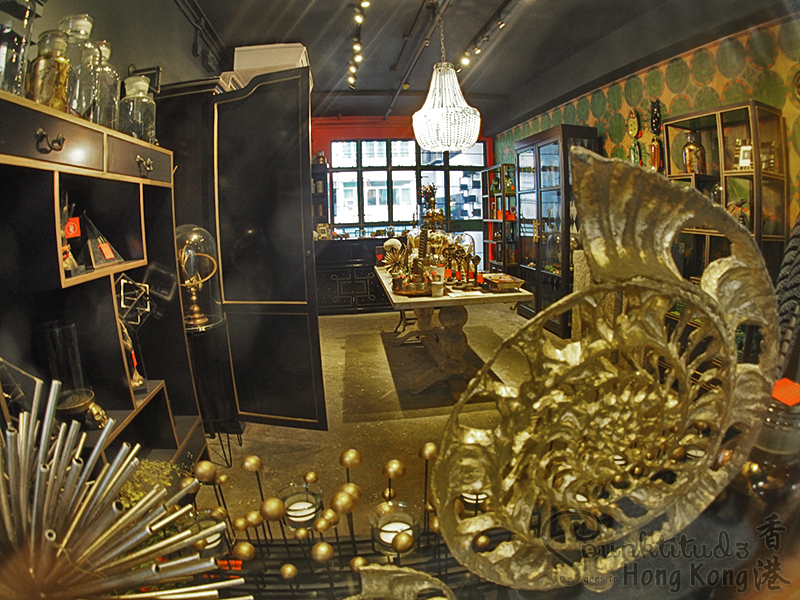 Some of the shops include the super famous HK lifestyle store Goods of Desire, industrial-based accessories POMCH, Crafted in Hong Kong by Kapok, Coney & Co, multi-label fashion boutique The Refinery by curated by well-known British blogger Elizabeth Lau, Smoth and Norbu which crafts spectacles out of yak and buffalo horn and even 513 Paint Shop, a designer paint shop. 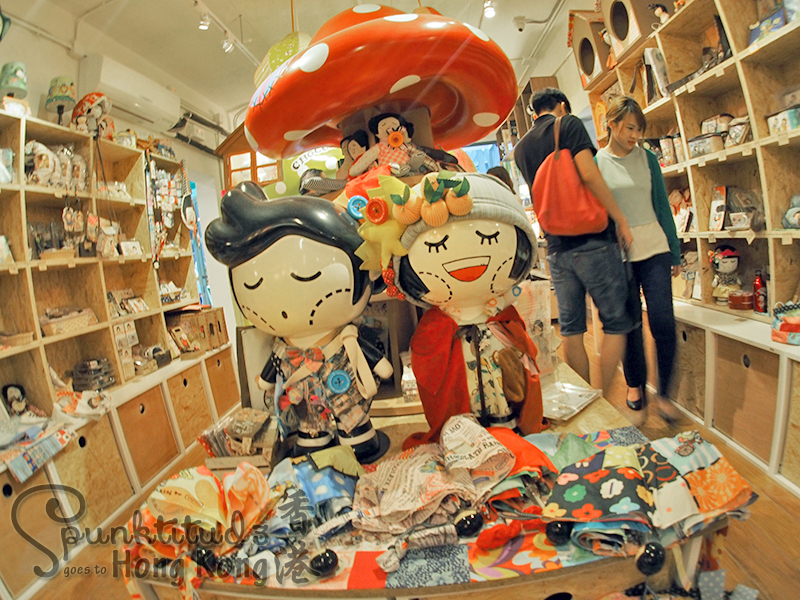 It’s not a place only for the arty-farty, the tourists, but local families too! The children looked so happy playing, I felt tempted to join in. 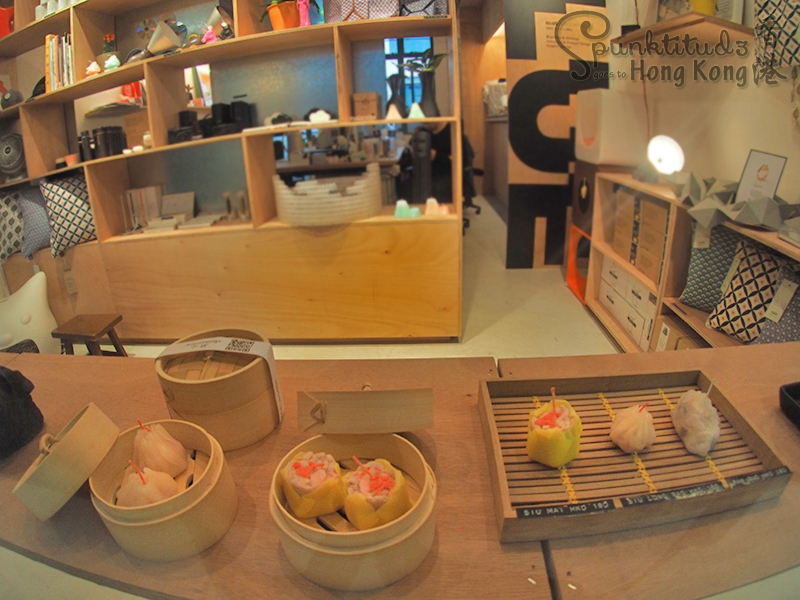 These dim sum candles are just SO CUTE, they look so real! 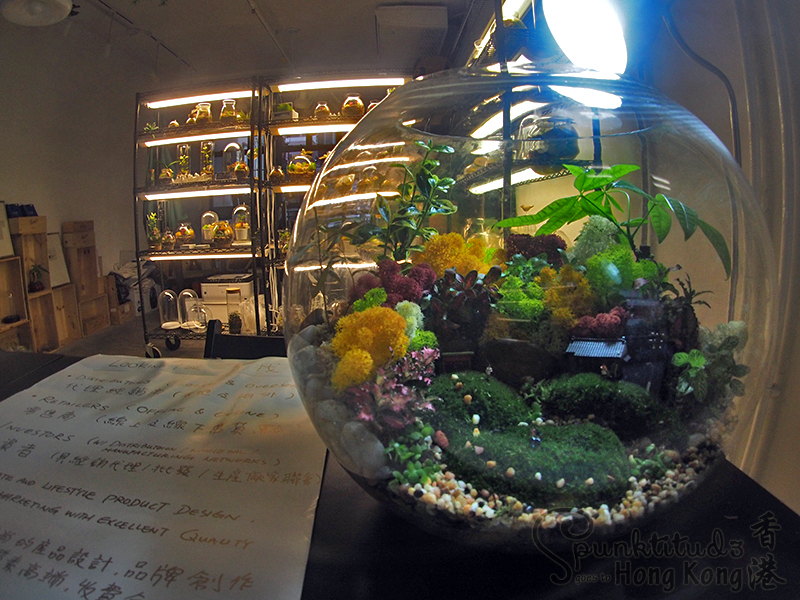 I want bespoke creative agency Delication‘s “Jungles in a Bottle”. 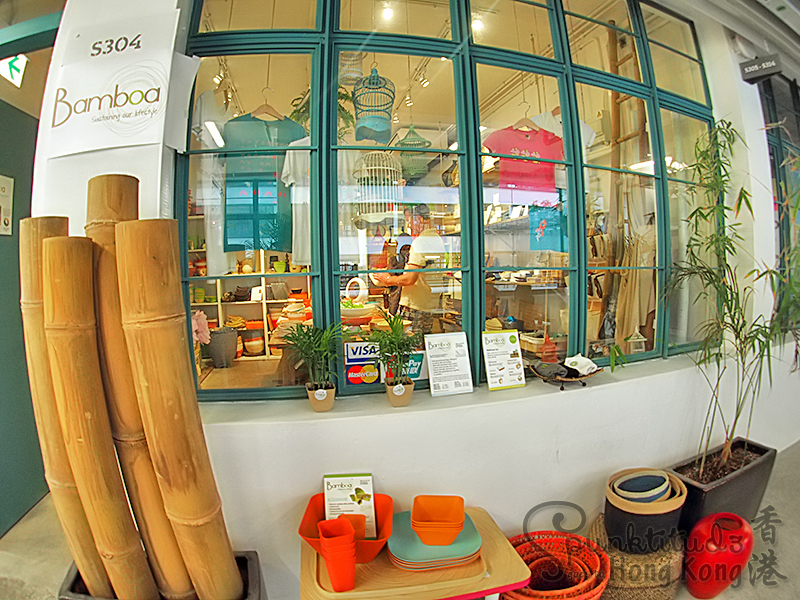 On top of local talents, established names like Bread and Butter also set up shop on the ground floor. 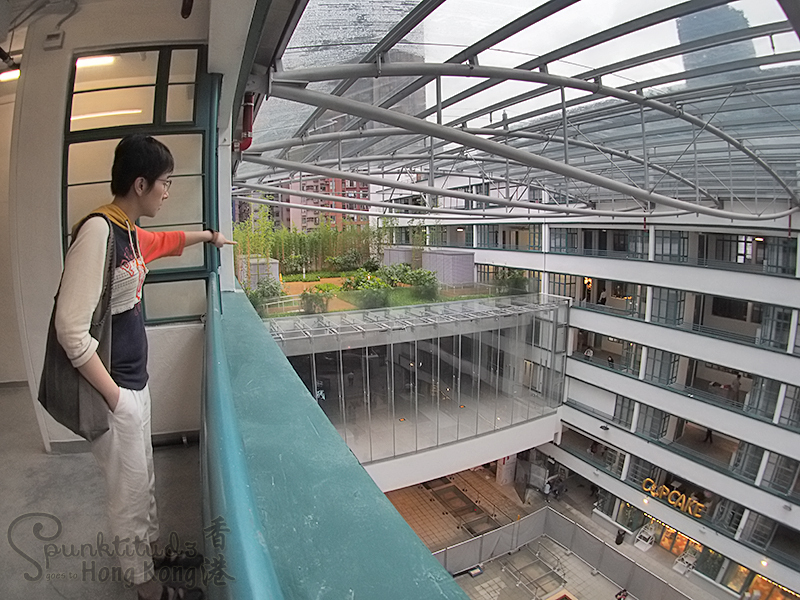 There’s a landscaped garden on the 4th level rooftop! 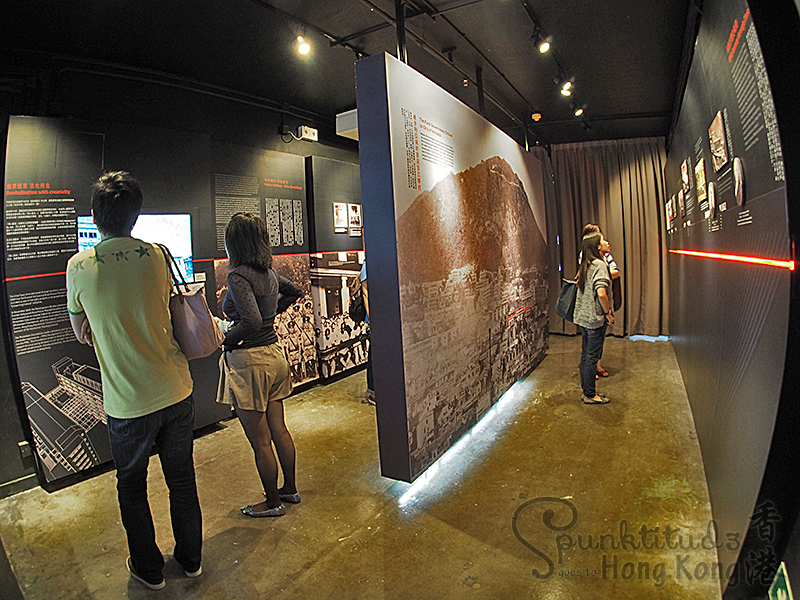 A few units have been set aside to showcase the rich heritage of the site. The Central Government School was the first government school to teach a Western curriculum. 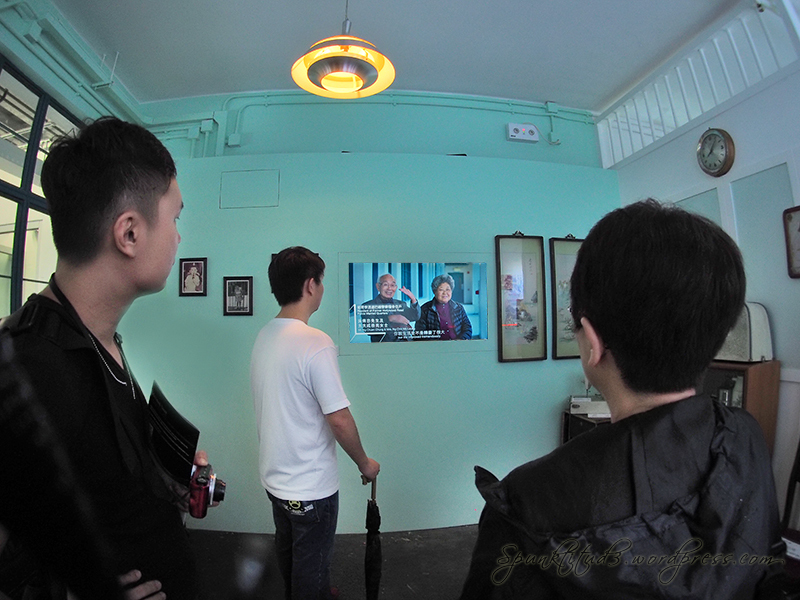 Dr Sun Yat-sen and Macau casino king Stanley Ho were some of the students who studied there. 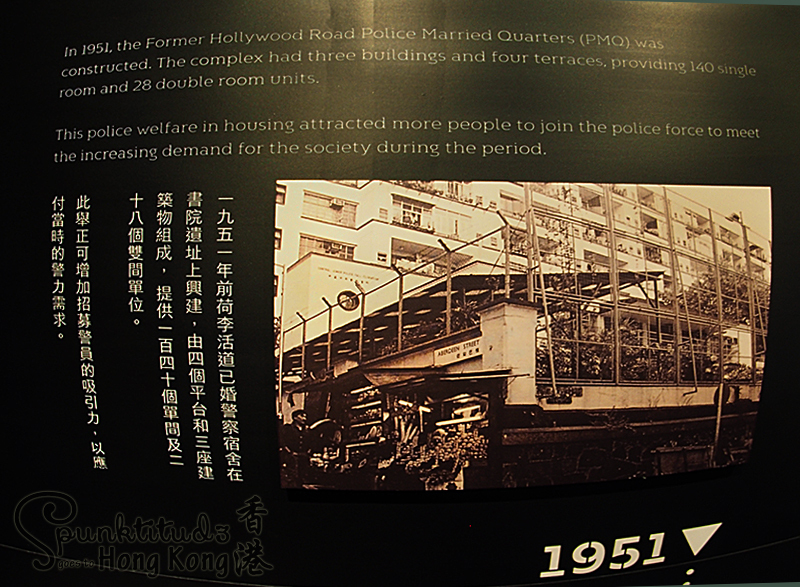 In order to boost police recruitment, following an influx of Chinese immigrants after the Chinese Civil War, the Police Married Quarters was built in 1951 to provide accommodation for married rank and file officers to enhance the morale of junior police officers. 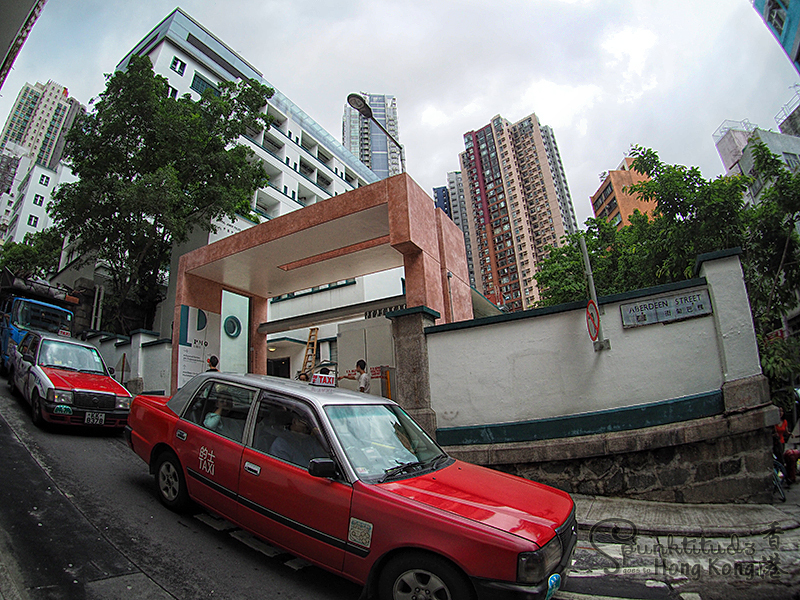 Current and ex-Chief Executives CY Leung and Donald Tsang both lived there at one point. 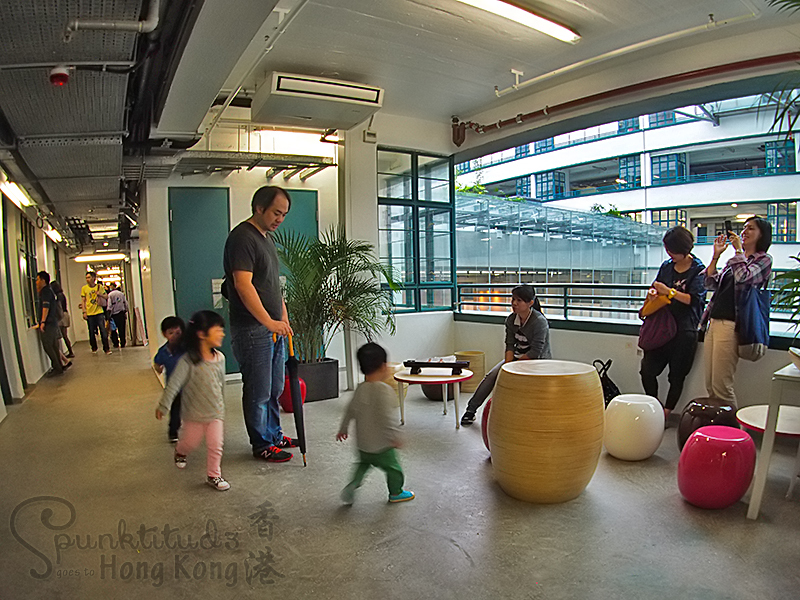 One of the units was refurbished to the original living space, and the video of past PMQ residents reminiscing about living there was intriguing. It was full of warmth, and you could tell they really enjoyed living there as a big community. 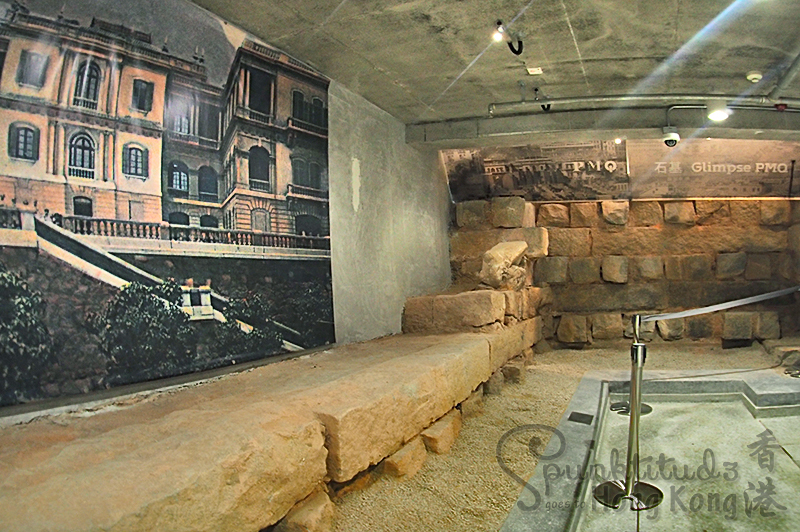 You can view the foundations of the old Victoria College via an underground tunnel in the central courtyard. Ok, now back to shopping! 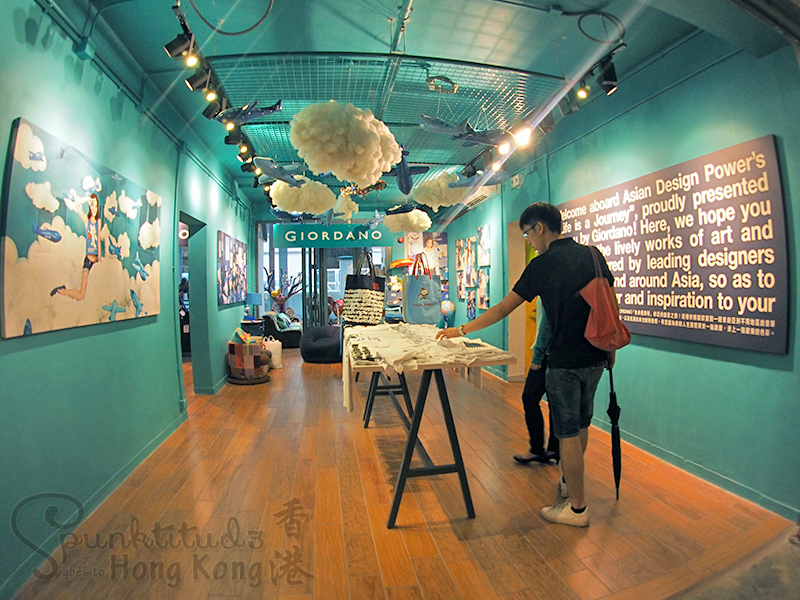 Whether for fashion, food or art, do drop by Hong Kong’s latest address for creativity during your next visit. 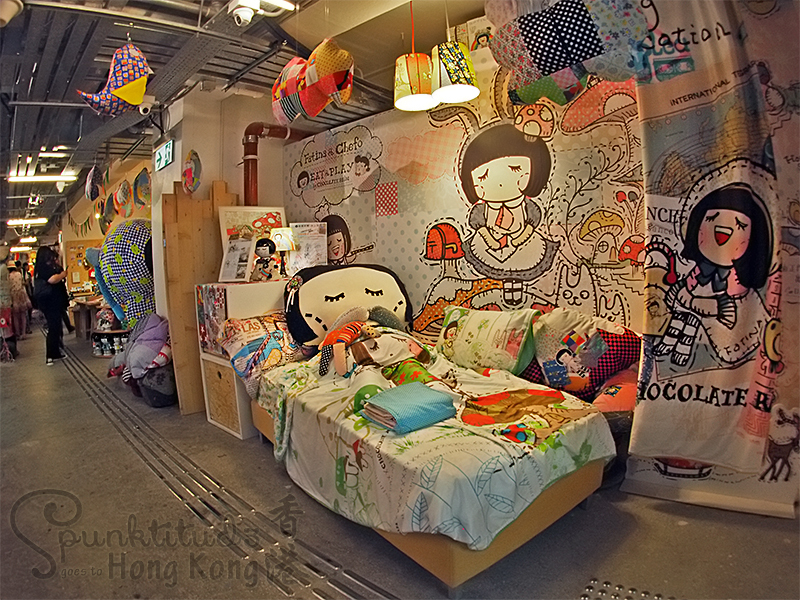 1) MTR Sheung Wan Station Exit E2. 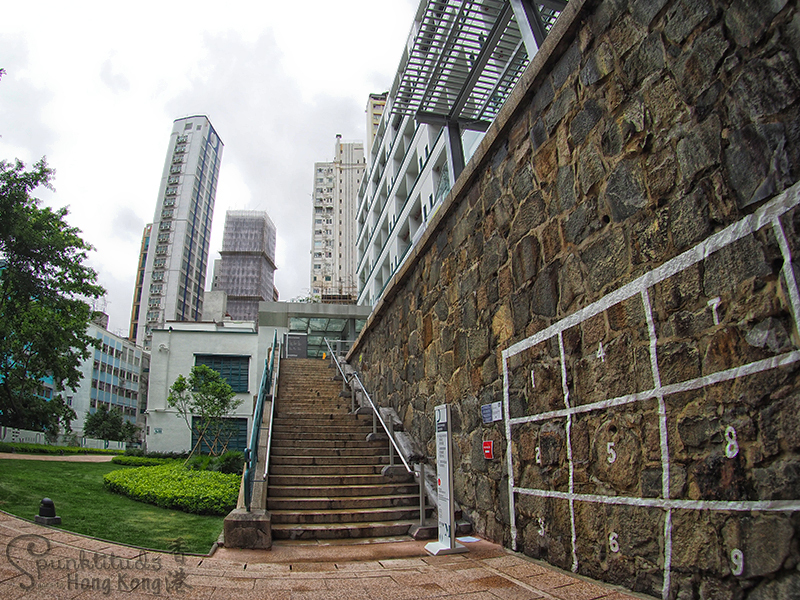 Walk through the Grand Millennium Plaza to reach Bonham Strand. Cross the road and turn left onto Wellington Street and walk for around two minutes. Turn onto Aberdeen Street and walk for around three minutes to reach PMQ. 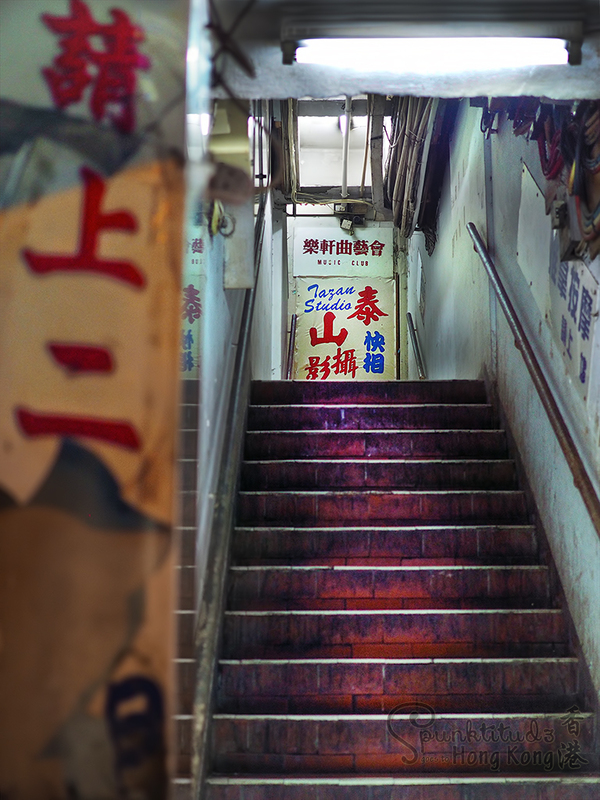 2) MTR Central Station Exit C. Walk along Dex Voeux Road to the Hang Seng Bank Headquarters, which is linked to the Central–Mid-Levels Escalator. 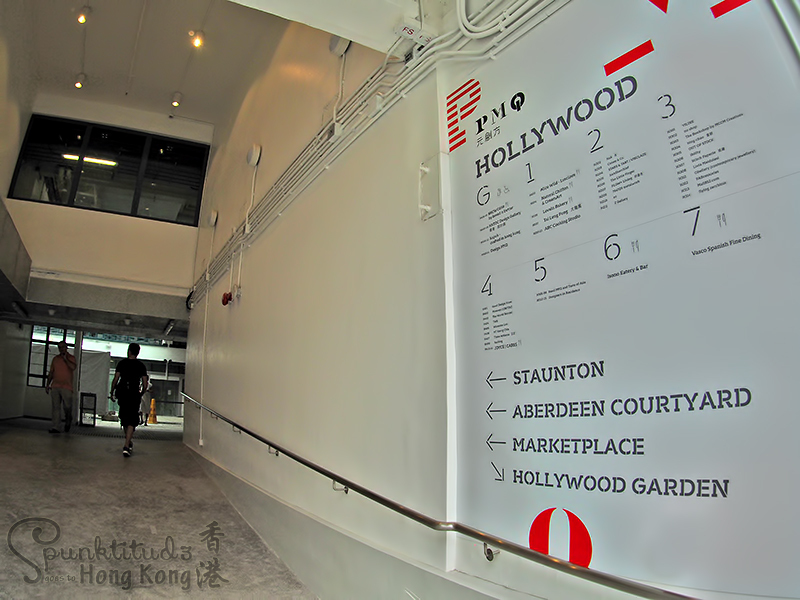 Take the escalator to Staunton Street and turn right. 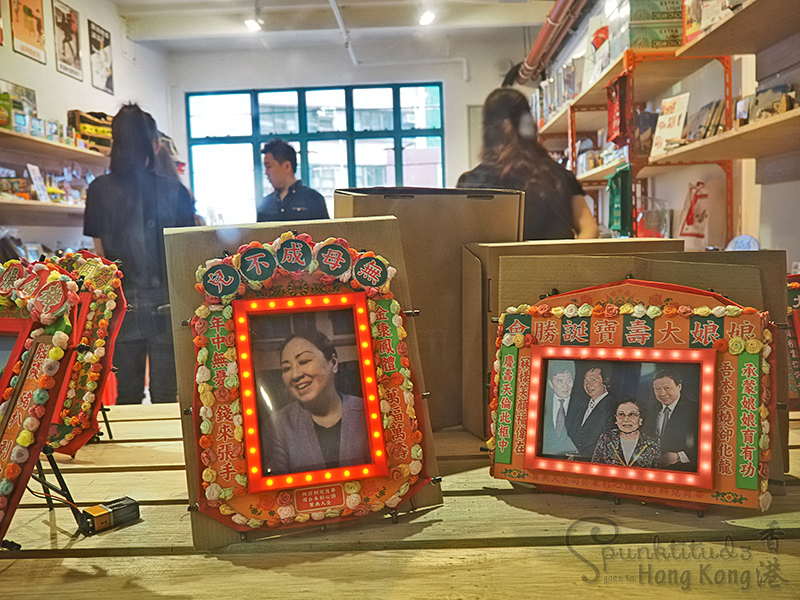 Walk for about three minutes to reach PMQ. The whole walk takes about 15 minutes. 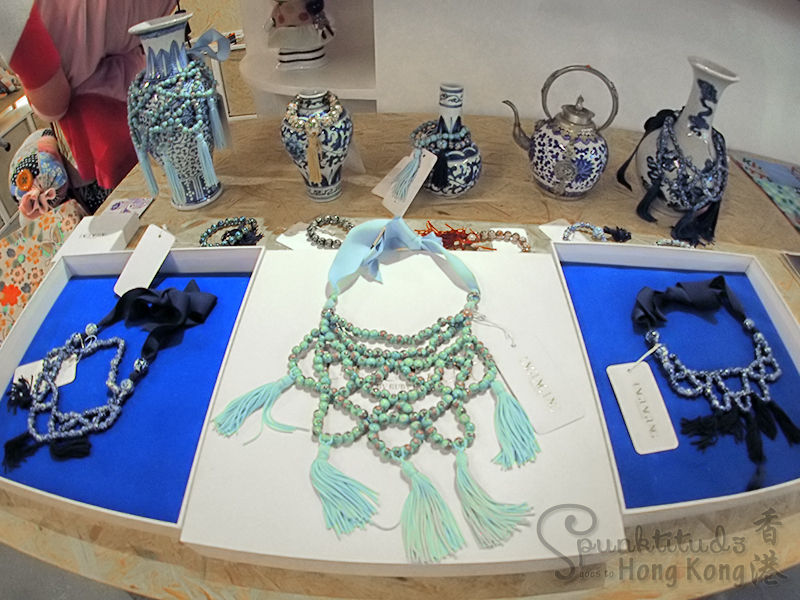 Categories: Art, Travel | Tags: art, creative talents, design, Гонконг, 香港自由行, 香港時尚小店, hkg, hong kong, 홍콩, local talents, places to visit in Hong Kong, PMQ, 元創方, 前荷李活道已婚警察宿舍, 中環 | Permalink. When it comes to having a good time, even butterflies indulge in acrobatic kamasutra, with one of them hanging upside down sans harness ala Cirque du Soleil! 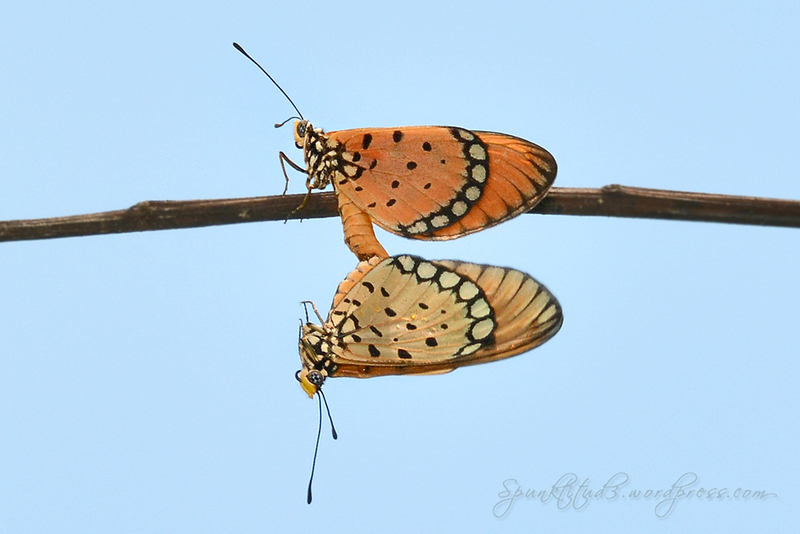 Categories: Fun, Photography | Tags: beautiful insects, butterflies, karmasutra, macro photography, mating, nature, postaday, singapore | Permalink. Was on my evening walk at Singapore Botanic Gardens when I saw this happy pair jogging in my direction. I wanted to discreetly capture them, but this lovely gentleman noticed me and promptly waved. He made my day :) If only the world was full of friendly people like him! 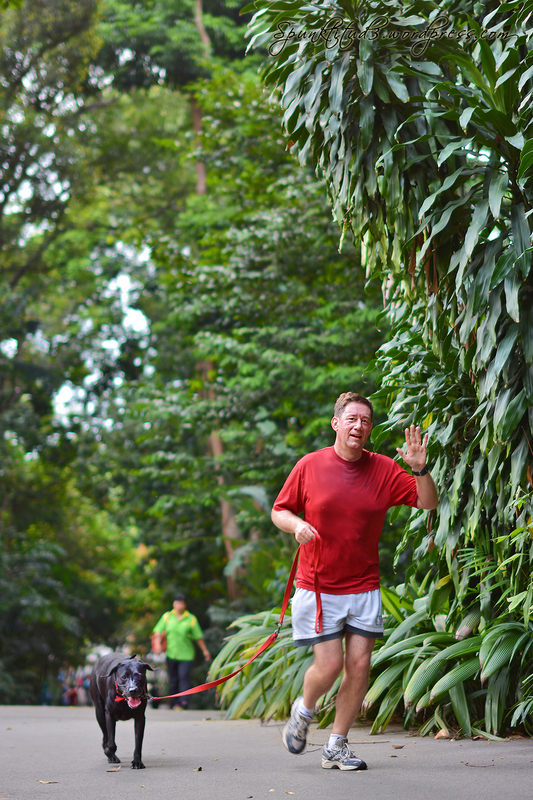 Categories: Photography | Tags: daily post, dog, friendly, happy, healthy lifestyle, hello, jogging, pets, postaday, recreation, SBG, singapore, singapore botanic gardens | Permalink. 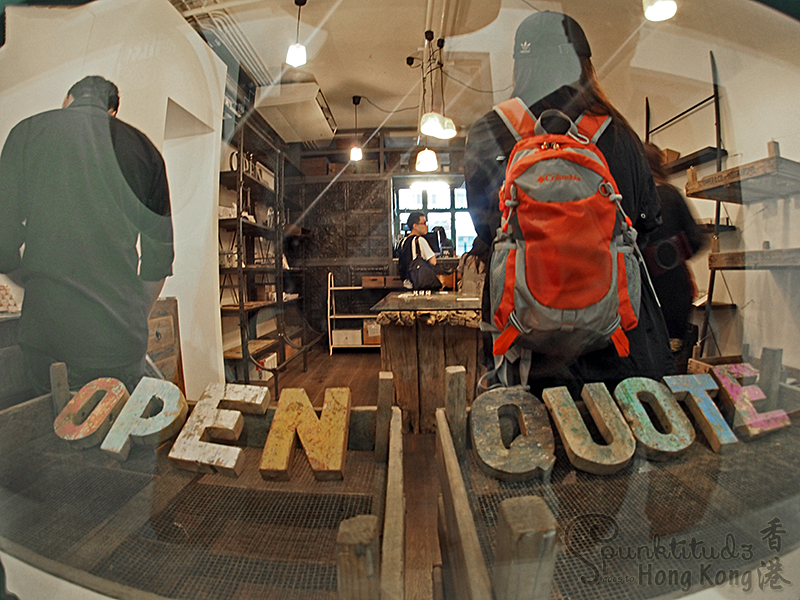 Categories: Musings, Photography | Tags: 香港, hong kong, interesting names, 홍콩, mong kok, photography, postaday, street photography, streetsnaps, tarzan studio | Permalink.